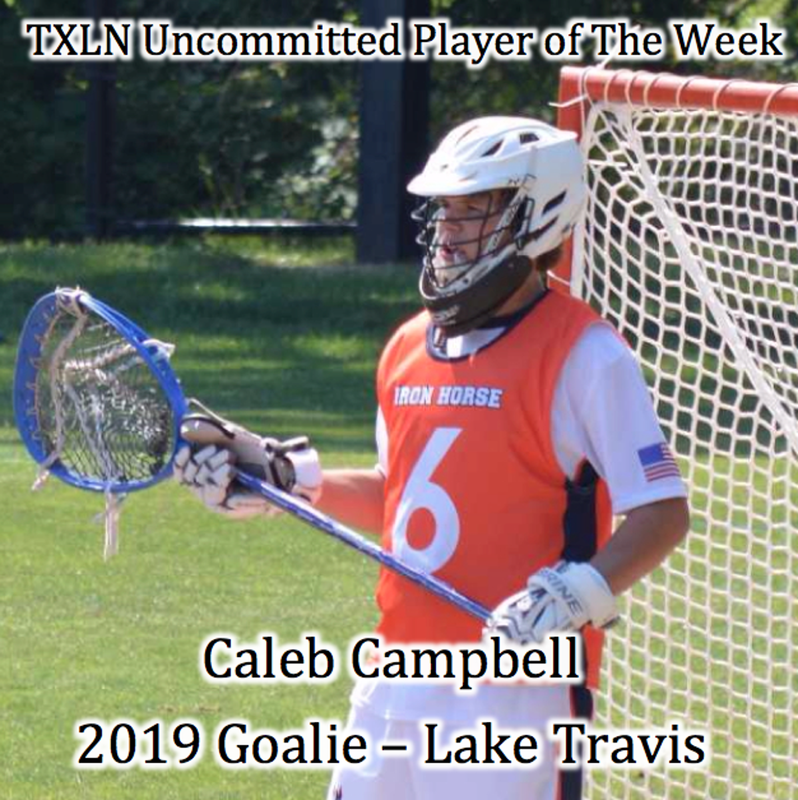 Click Here for Info on This Week's POTW! Click here for all your 2017-2018 Season Info! 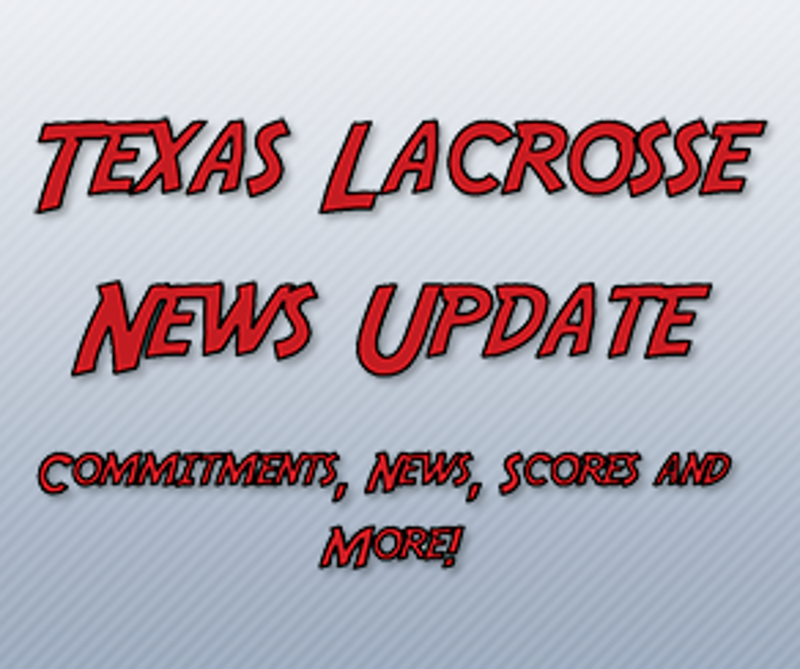 Texas Lacrosse News provides comprehensive coverage of lacrosse in the state of Texas. 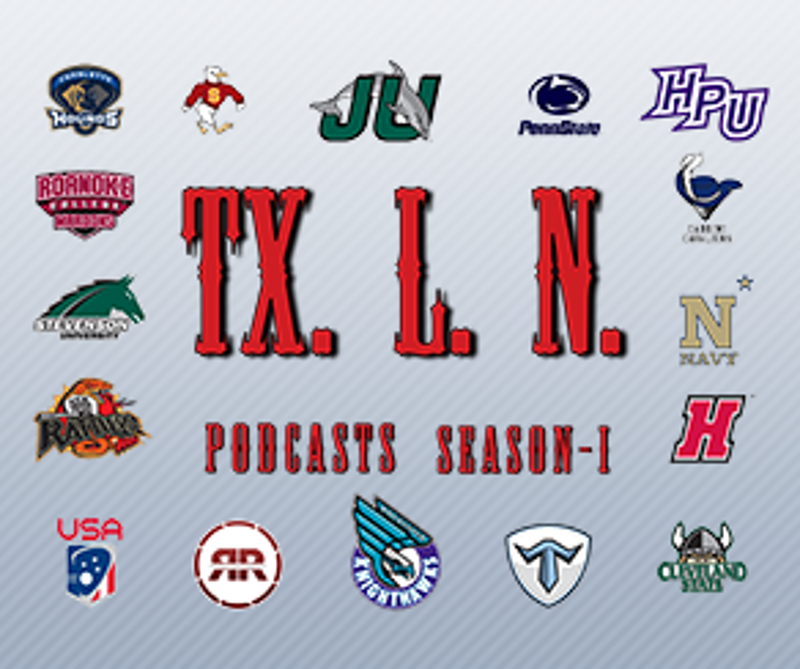 Our staff works tirelessly to provide you with new and insightful content, access to Division I, II, and III college coaches, MLL, NLL and Team USA players, interviews with current NCAA student-athletes hailing from the Lone Star State, Texas High School Lacrosse coverage, and anything else that we can think of that pertains to lacrosse and Texas! 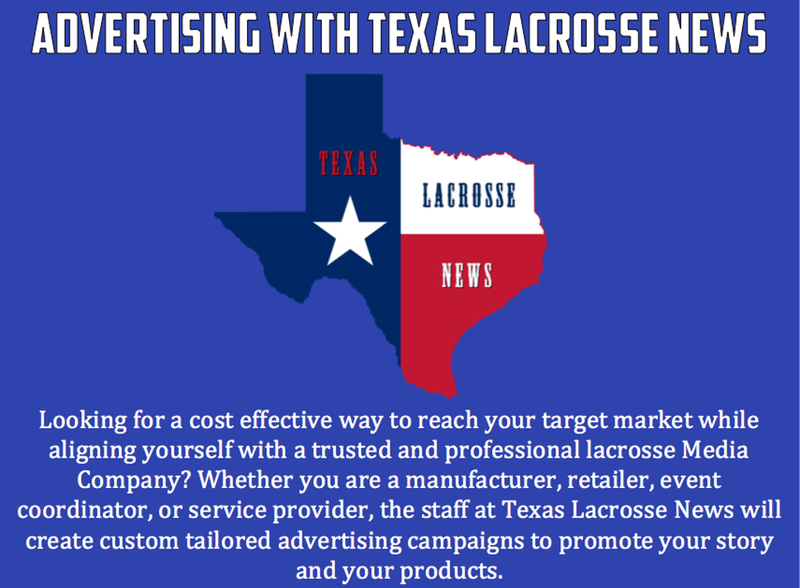 Want to advertise on TXLN? 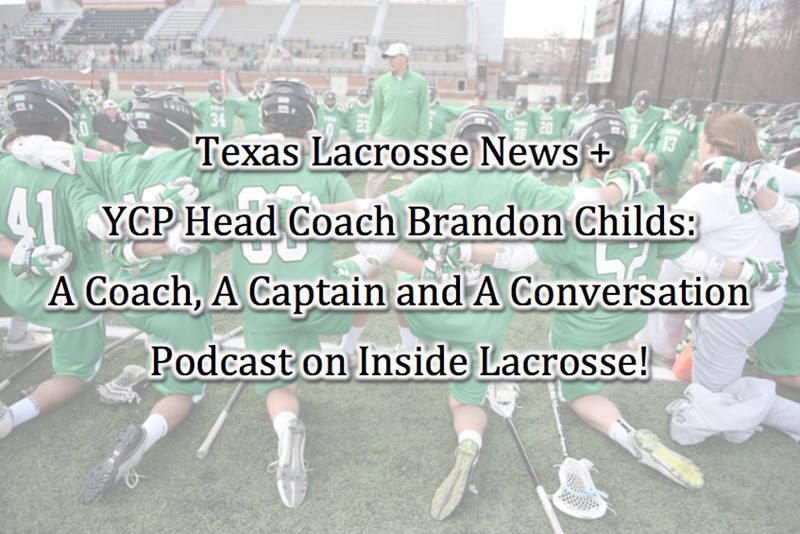 Email txlaxnews@gmail.com and someone on staff at TXLN will reach out to you! 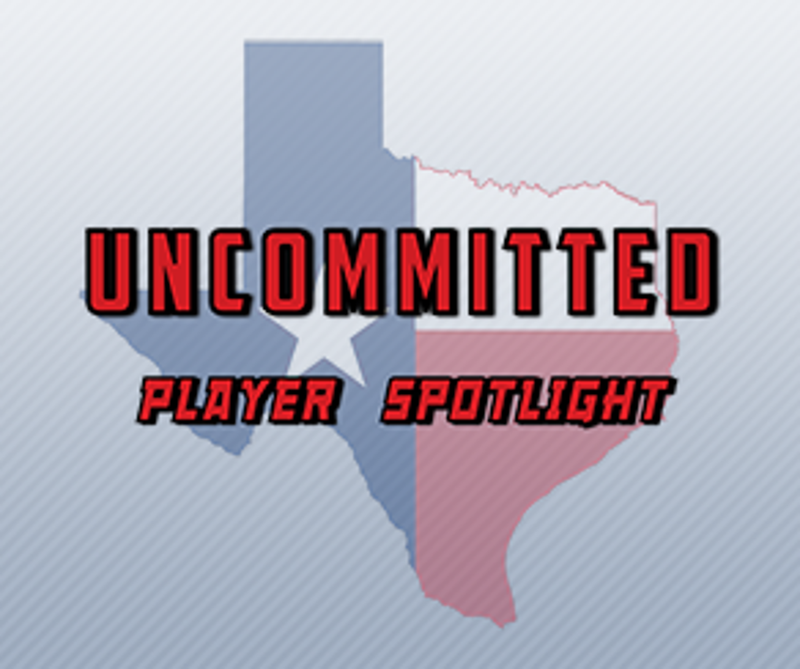 Click the Picture for Info on the BEST recruiting event in Texas! 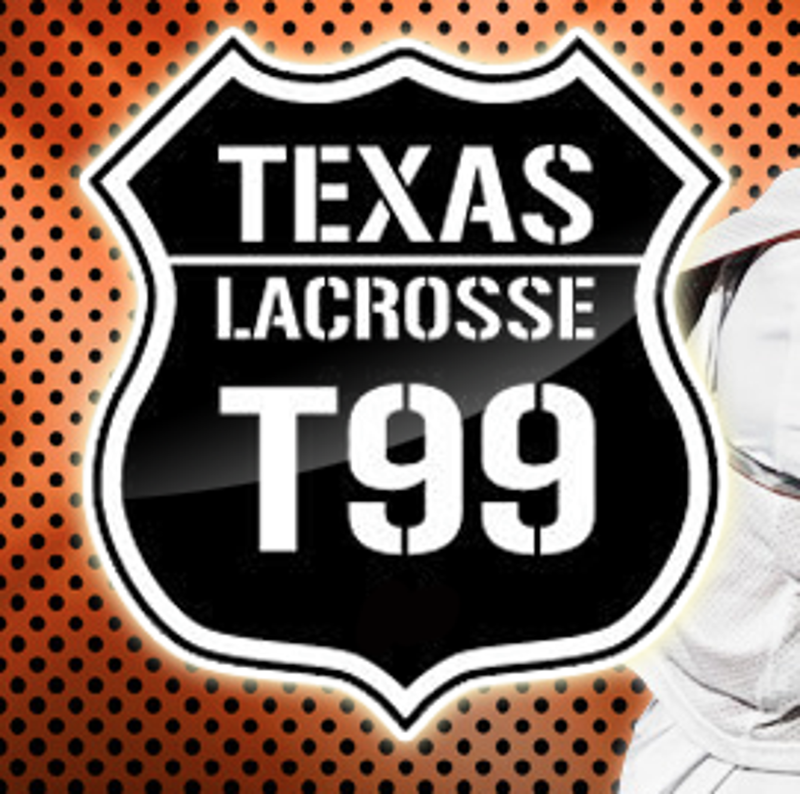 ©2019 Texas Lacrosse / SportsEngine. All Rights Reserved.